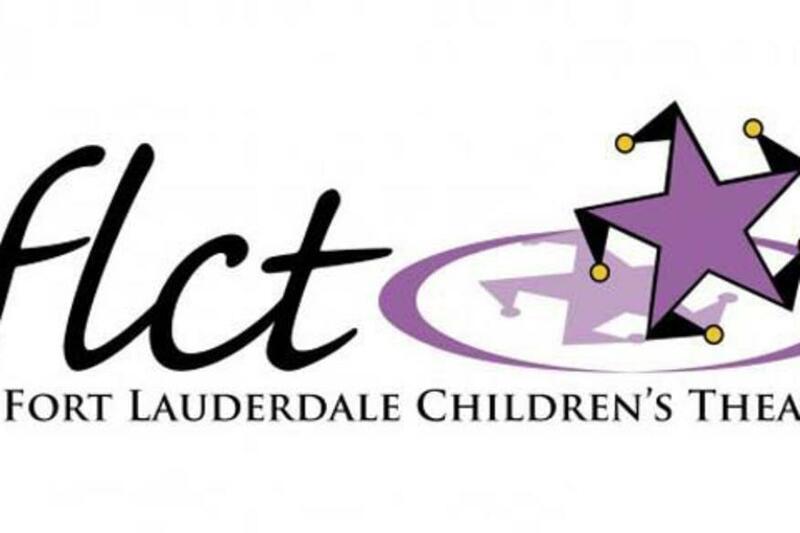 Since 1952, the Fort Lauderdale Children's Theatre, a not-for-profit organization, has provided cultural and educational opportunities for children, ages 3½ through 18. 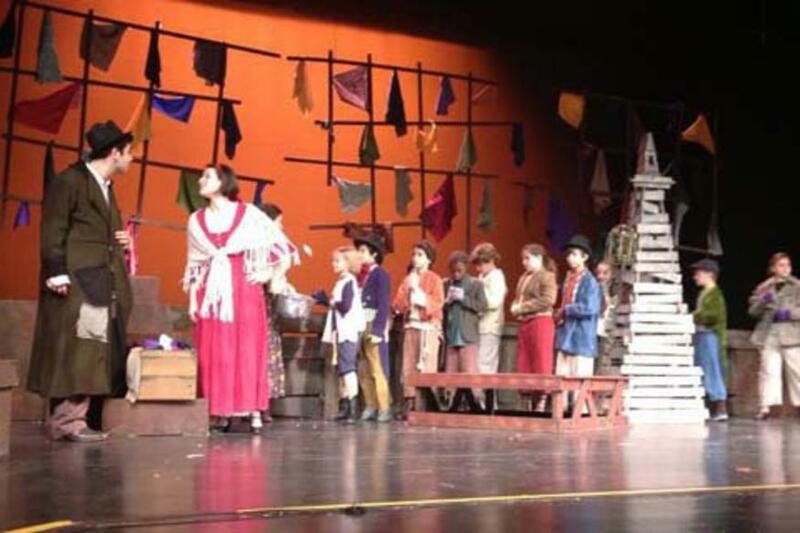 Each year, FLCT produces a season of five mainstage productions and offers year-round classes in acting, creative drama, and other theatre-related skills. 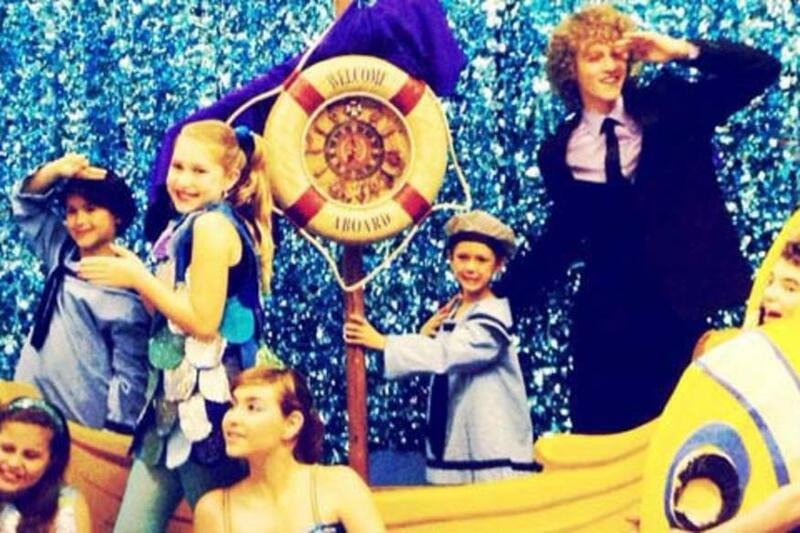 A full range of arts and educational outreach programs, a vibrant summer camp, and a variety of other performances round out the programming. FLCT is headquartered at the Galleria Mall and offers programming at locations across Broward County and beyond, impacting over 35,000 individual each year.